White out eye contacts will have you looking creepier than ever this Halloween. Our all white eye contacts are perfect for those trying to achieve a soulless or demonic look and work well with a wide range of costume choices. White out eye contacts cover your entire retina, giving your eye the look of a demon or creepy looking anime character. These all white eye contacts are sure to have people around you doing double takes on the convention floor or at your Halloween party. 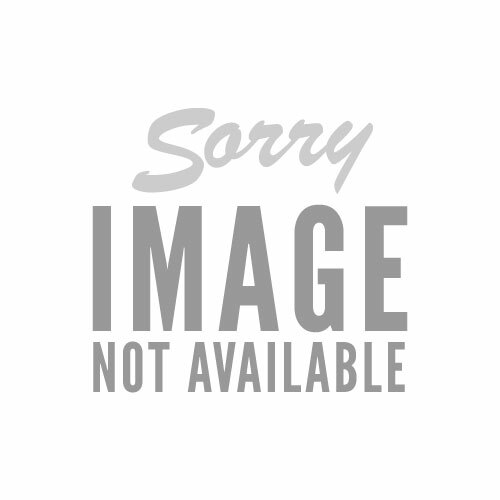 If you are putting together a scary clown costume from IT or American Horror story, these lenses will give your costume an added level of realism that is sure to terrorize even the calmest people. LensDirect has the best Halloween contacts to fit every costume idea you come up with. Since we are an authorized retailer of theatrical contact lenses, you can get cheap all white eye contacts that don’t compromise quality or realism without breaking the bank. 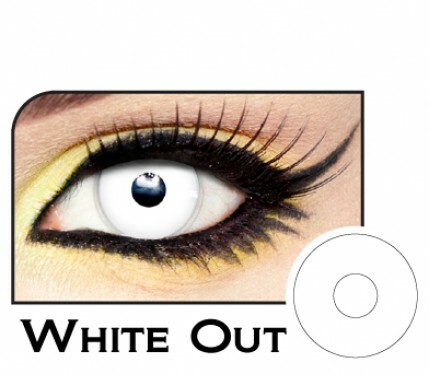 Make your costume extra scary this Halloween with whiteout eye contacts, by Lunatic!